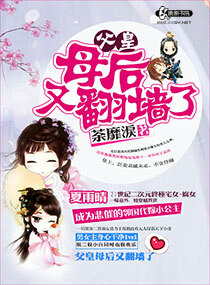 Xia Yuqing is a 21st century shut-in fujoshi. After an accident, she transmigrates and becomes the sad young princess forced into a political marriage with the neighbouring country. She then meets an elegant but shrewd tongue tutor, harmless but in fact arrogant high official, and a cold looking but warm hearted prime minister. Everything seems to work with me. Maybe cookies?